Have you been toying with the idea of renting out your home? 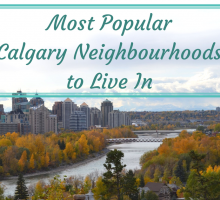 Perhaps you have a secondary living space that you don’t use as often, and renting it out has crossed your mind. Many homeowners consider renting but have a hard time deciding if they should. Many people find that there are numerous reasons to become a landlord! 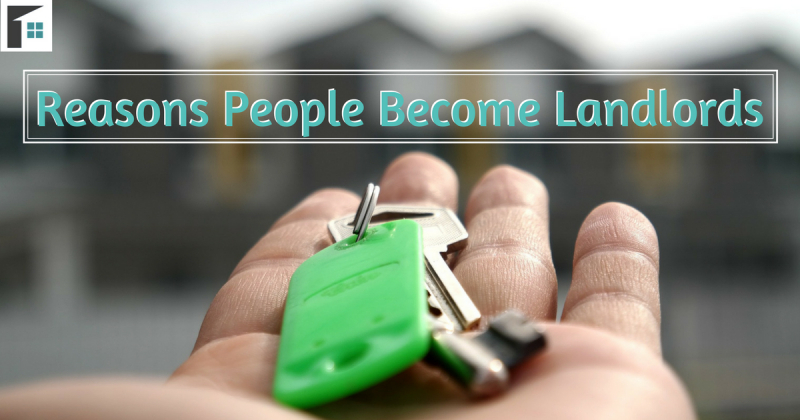 Here are the reasons why people become landlords and how it benefits them! Please note: Being a landlord is not for everyone and having the financial capacity to hold the home if a rental is left empty for months or needs to be fixed post-rental is something that needs to be weighed in. Finding the right tenant it also extremely important and each individual should be heavily vetted before handing over the keys. Whether you are renting a space in your own home or renting out a secondary residence, many state that the biggest benefit of becoming a landlord is the extra income. By having someone live in your home you have allowed yourself to bring in extra money for a space you weren’t using while maintaining the equity. The tenant will take care of your space, and the monthly rent they pay will go towards the utilities. Any extra money can go into your pocket or into paying off a mortgage – something that can take years to do! When people become landlords, they find they the opportunity to increase their income. Along with extra income and cash flow you get from renting out your home, you also can receive tax benefits. The Government of Canada will recognize that you are renting out your space to another and will allow you to claim tax deductions off of your property. The Canada Revenue Agency (CRA) also offers a number of additional expenses you can claim in your taxes. Be sure to head to the CRA website for more information on the rental expenses you can deduct! Newly married couples may find they have two homes, parents may decide to buy a second home to eventually pass down to their children – but the costs can be heavy to pay for two residences. Renting out a secondary home to a tenant is a great way to avoid the need to sell your home! 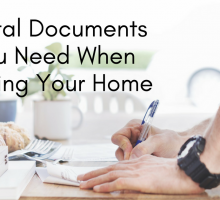 This way you can get the funds to pay off the mortgage or utilities, and still have your home for when you need it. Then, when the kids are old enough to move in, your space will have been taken care of in the meantime. 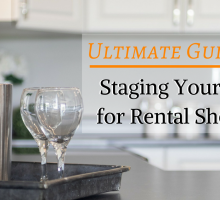 If the primary reason you are hesitant to rent out your home and become a landlord is the horror rental stories, then you can put your mind at ease. Sure, there are unreliable rental sites out there, but luckily Rentfaster.ca is not one of them! Rentfaster.ca is a safe and secure way to rent your home. The site uses pre-screening processes to ensure that the best and most trustworthy people are viewing your home. Your rental is seen by a larger audience who are serious about renting. Listing your home rental has never been easier, and you will even find that when using Rentfaster.ca, you rent it out… faster! Many people report that they find reward in the lifestyle of a landlord. You get to be your own boss, you get to select who will live in your home, and you have the satisfaction of knowing that you have provided someone with a place to live (therefore helping the economy as well!). You now have the ability to watch your home flourish and care for it along the way. Who knows, you may even build an amazing relationship with your tenants too! If you choose to become a landlord, you may find that you can create a wonderful personal ‘business’ that is fulfilling and rewarding. Once you decide to become a landlord, all that is left to do is the paperwork and getting your listing up on Rentfaster.ca. The rest will be history!